Being a caregiver is difficult under the best of circumstances, but when compounded by illness, isolation or depression, it can become overwhelming very quickly. When you add Alzheimer’s disease and/or other forms of dementia, no one can survive without help. 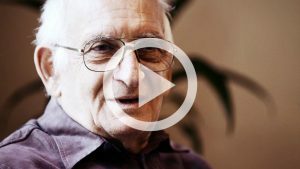 For homebound seniors, being independent, getting to medical appointments or grocery shopping with no means of transportation is nearly impossible. We’re here to help. 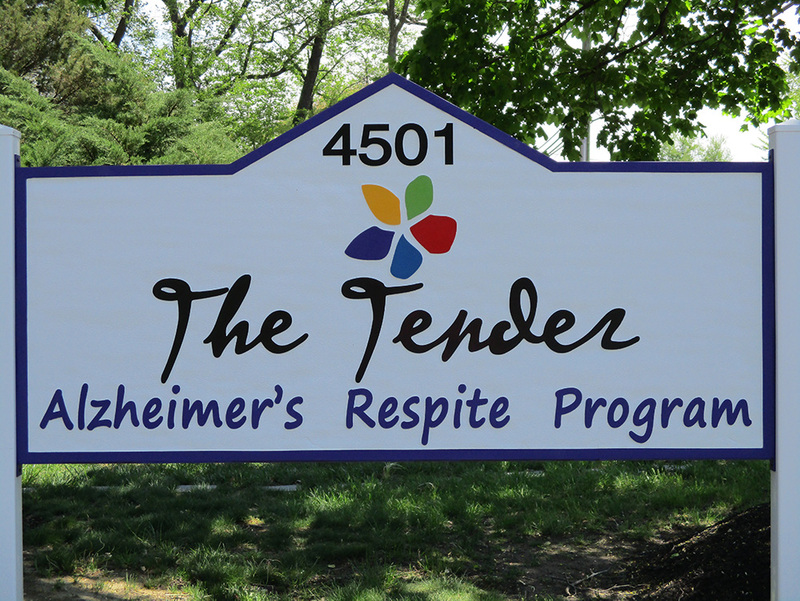 The Tender provides a place where Seniors and Caregivers can find what they need. From our Day Center in Mount Laurel to our volunteer-based medical transportation for frail, homebound seniors to respite for Caregivers, we are here to help and support you.